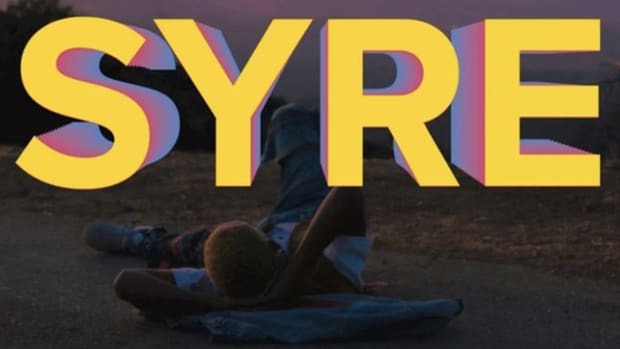 'ERYS' is, of course, 'SYRE' backward. 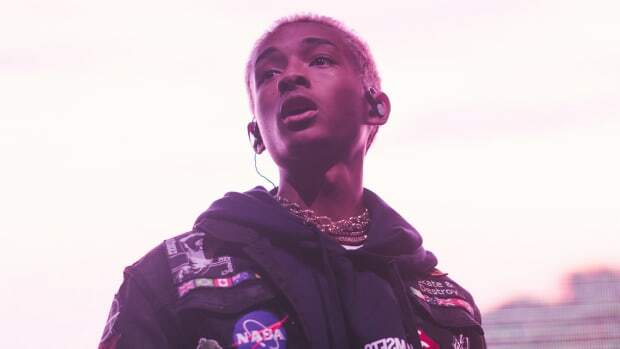 It took Jaden Smith three years to finish four tracks on his newly-released debut album SYRE, but in less than one year, he plans to deliver a second full-length LP. 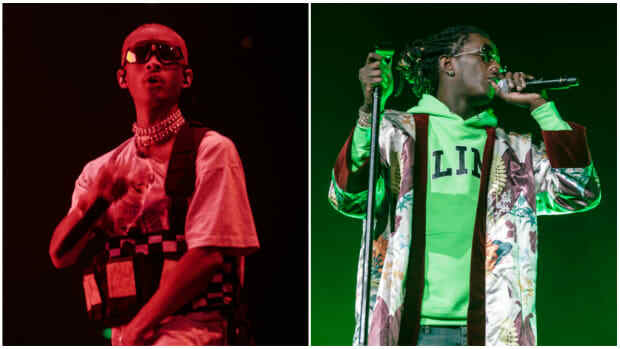 On Wednesday, Smith revealed that his next album, ERYS, will be released in 2018. 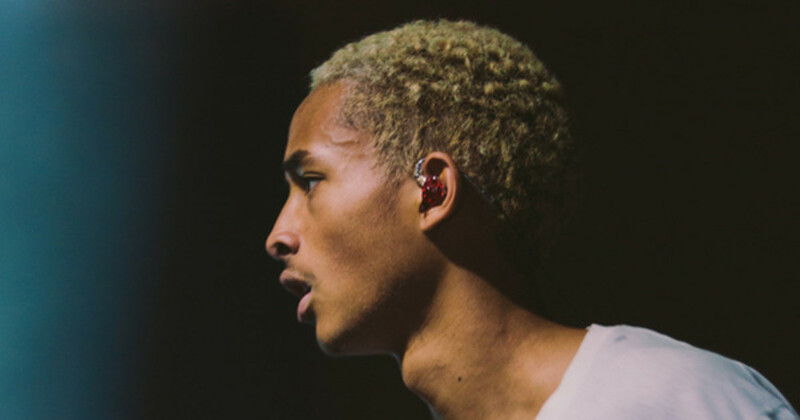 ERYS is, of course, SYRE backward. 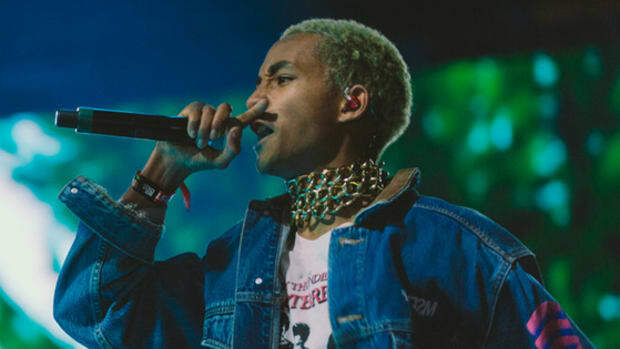 Whereas Jaden&apos;s long-awaited debut was an ambitious and thrilling concept album buried under substantial fat, ERYS will reportedly find Jaden focused more on rapping rather than singing and storytelling. 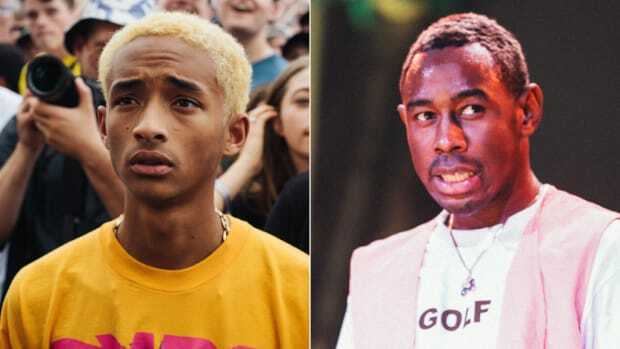 "I’m taking this really seriously," Smith toldComplex in a November interview. 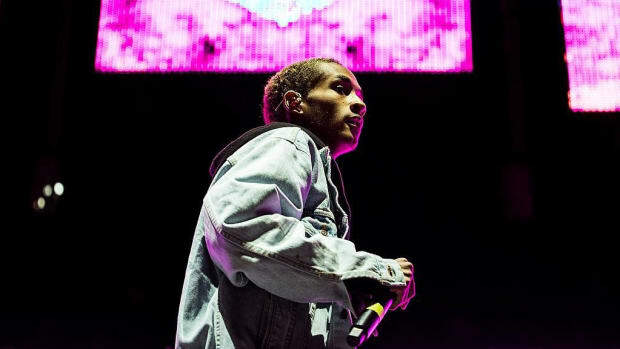 "I’m able to reach out to idols and people I love to help me with the project and make it right." 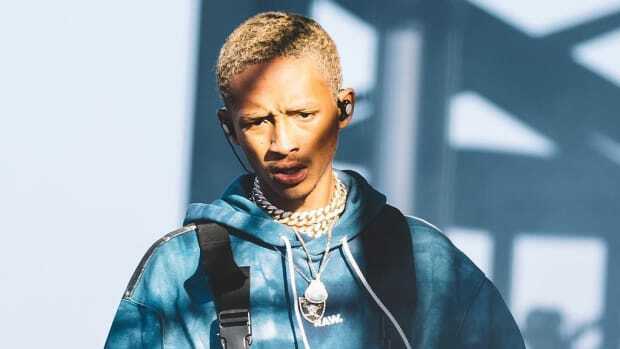 Though you won&apos;t find any material from SYRE on the radio or at the top of the Billboard charts, Smith&apos;s success—the "ICON" video just broke 17 million play—proves that he has an open-minded, loyal fanbase who indeed is hungry for more material. And before you know it, it will be here.